With Ancient Ys Vanished and its sequel, Nihon Falcom had a franchise that eclipsed Dragon Slayer in terms of popularity. Though Dragon Slayer helped codify the action RPG, the Ys duology was what helped it truly soar in popularity. 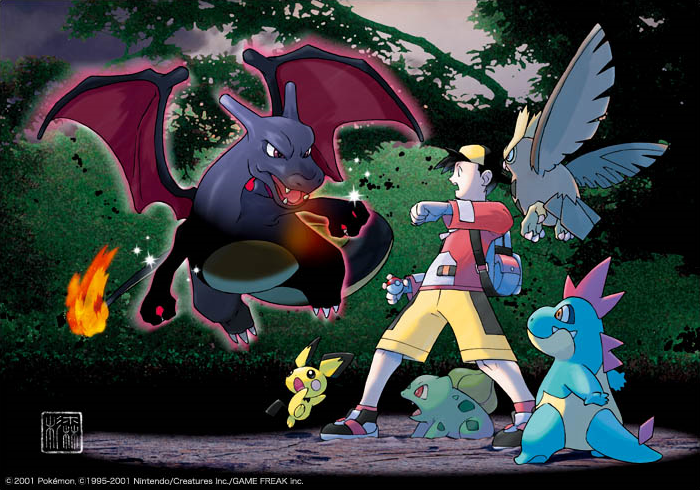 Despite the second title being dubbed The Final Chapter, the team began work on a sequel in response to its immense popularity. This new installment, Ys III: Wanderers from Ys, was released on the PC-8801 and MSX2 in 1989. Within the next few years, it would see additional ports on the prominent fourth generation consoles, including the TurboGrafx-CD, Super NES, and Sega Genesis. 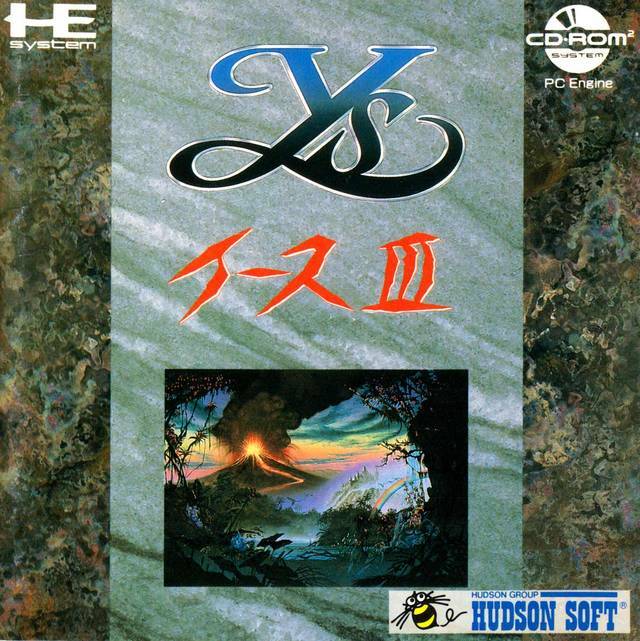 The TurboGrafx-CD port was particularly timely, being released in North America two years after the international debut of Ys Book I & II, a remake that combined the series’ first installments. Because of this, many versions of Ys III were translated into English despite the series’ obscurity abroad. Those who have played Ys III consider it an overlooked gem in the fourth-generation library. With a pair of impactful predecessors, how does Ys III hold up?